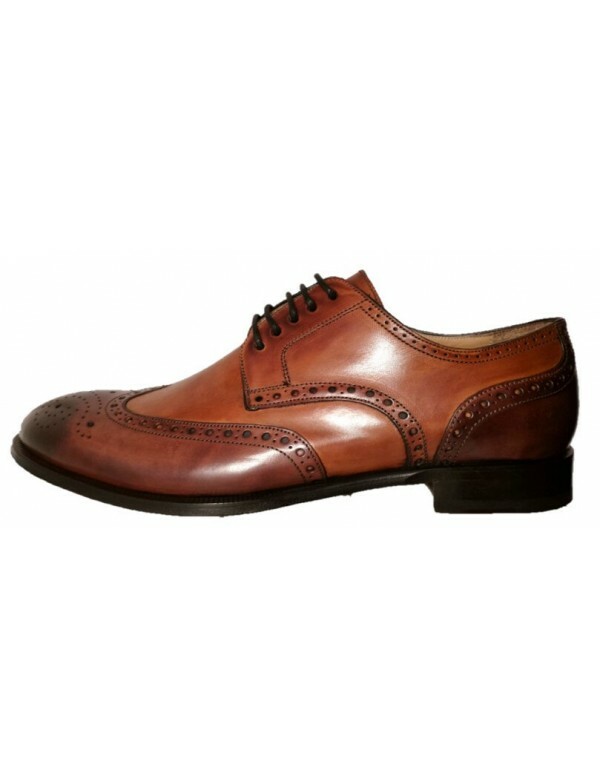 Beautiful hand painted leather shoes for men, in blake construction and derby style. 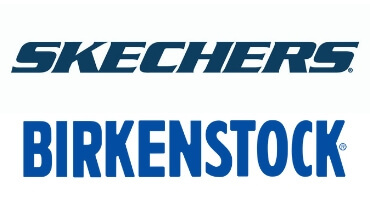 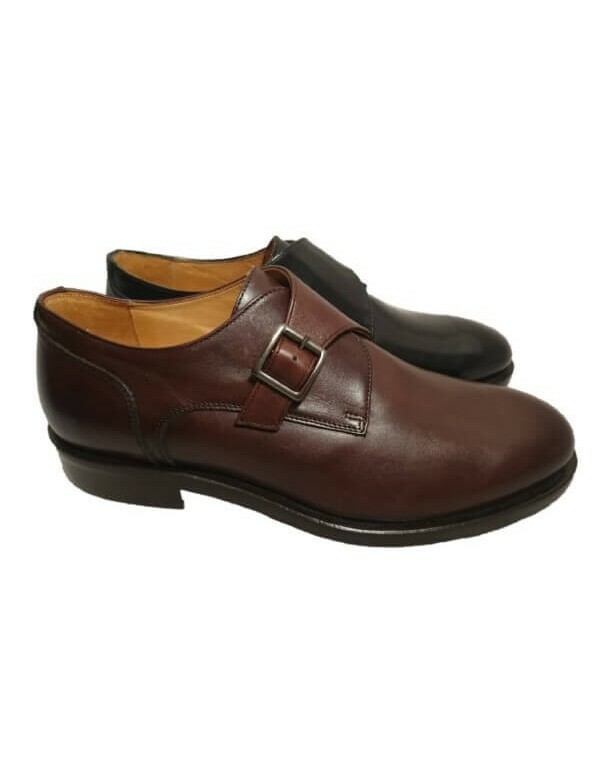 These blake construction shoes are made in Italy by Brecos, an Italian shoe brand well know for the beauty of the shoes and for the blake construction. 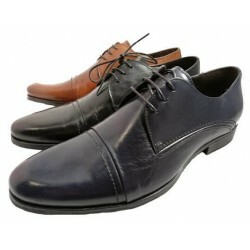 These blake construction shoes are hand painted and made in a high quality leather, available in blue or brandy colour. 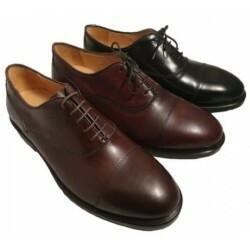 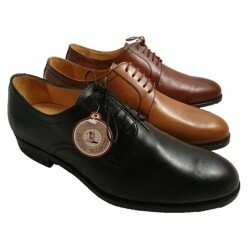 The shoes are derby style, and they are lined with soft genuine leather. 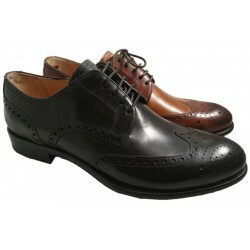 The blake construction is evident on the sole, all in leather, where you can see the stitching.